Chopsticks Asia Taste offers a wide array of authentic Chinese food, such as Hunan Chicken, Moo Shu Pork, Orange Beef, and Kung Pao Shrimp. Some Thai specialties, including Pad Thai and a variety of curries, are on the menu as well. 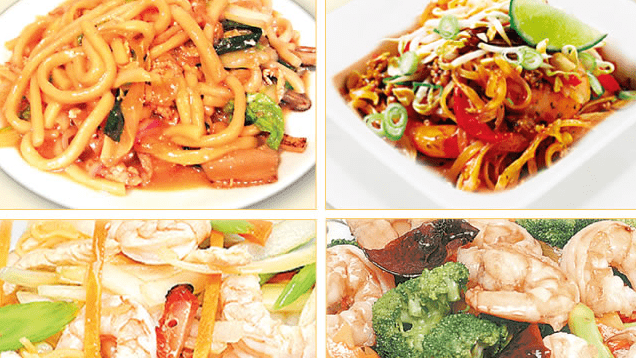 Come in for a lunch special or in the evening for a delicious Chinese-style dinner. Excellent food. Ready for pickup when promised. Have gotten take out from there twice over the past few weeks. Service was very good both times, no problems at all. The food was also very good and portions are huge. Very impressed by the amount of food for the price. Could be the restaurant was loud since it is a small space and basically designed for take out. Food wasn't that great, or hot. We both felt ill after eating it. Service wasn't good, and the restaurant was really loud while we were waiting for our food.